If you're Latino and you have a daughter -- no matter her age -- you've probably thought about her quinceanera. Quinces have always been a big deal, but these days, they are epic. The elaborateness of many quinceaneras rivals that of upscale weddings. From princess dresses to multi-tiered specialty cakes, they involve months and months of planning and often thousands and thousands of dollars. If you, like many parents, are feeling utterly overwhelmed by the task at hand, a quinceanera cruise could be the answer to your problem. 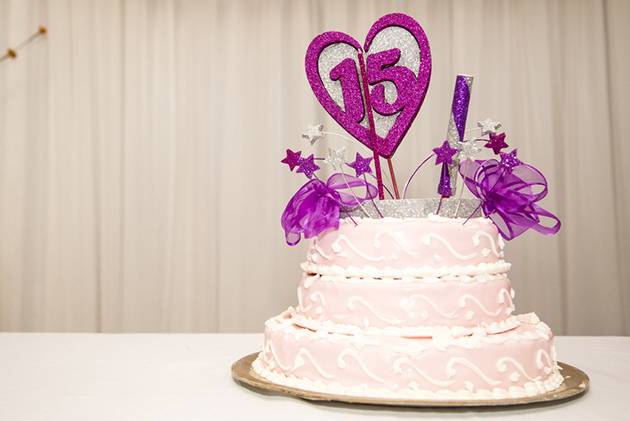 Embarking on a quinceanera cruise can eliminate a lot of the stress and expense involved in orchestrating your daughter's 15th birthday celebration. Plus, it's just outright glamorous, especially to a young girl coming of age. An entire vacation dedicated to honoring her entry into adulthood? What more could a girl ask for? 1. You'll get more for your money. Actually, you'll get more for less money. Rates for quinceanera cruise packages are on par with standard cruise rates, but because they are booked by the agency for a discounted group rate, the agency can include all the quinces-specific extras in those rates. Though we're not talking bottom-of-the-bargain-bin cruise fares, they're reasonable. Though some girls have both a traditional quinceanera and a cruise, the main draw of a quinceanera cruise is affordability, says Melissa Perez of Happy Holidays Travel, a leading specialist in quinceanera cruises. Her company's cruise fares include invitations, a ceremony including the services of a choreographer, three parties with open bar, cabin decorations, the cake, nightly gifts, group activities and an additional party in some ports. Many agencies also bring in their own videographers and/or photographers. You would normally have to pay separately for all of these options on land. Since quinceaneras are held for multiple girls on the same sailing, some of this is possible due to the agency being able to purchase goods and services in bulk, and pass the savings to you. Aside from attire, everything is included in your cruise fare, so you'll feel like you've spared no expense, without having to shell out as much as you will for a wedding one day. 2. 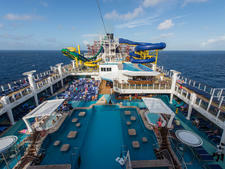 You'll sail on some of the newest cruise ships. Quinceanera cruises are primarily held on Royal Caribbean, Carnival and Norwegian Cruise Line sailings to the Caribbean, on newer mega-ships including Allure of the Seas, Carnival Vista and Norwegian Escape. Some agencies will also start offering Mediterranean cruises in the near future. 3. You'll have multiple parties instead of one. It's common for the organizing agencies to plan multiple parties, including a formal affair, a welcome-aboard party and/or a themed party that may change from sailing to sailing. Though every travel agency will do things a little differently, these are joint parties that are held for all of the quinceanera girls, but each girl is still introduced individually so everyone has their moment to shine. 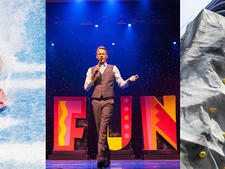 Plus, there are lots of onboard activities designed just for the girls all throughout the week, such as group outings to go ice skating, surfing or ziplining onboard Royal Caribbean ships. 4. You'll save lots of time. Since the agency organizes the entire cruise, there is no need to spend time looking for the right event coordinator, visiting different bake shops, ordering decorations, hiring a choreographer or handling any of the other little details involved in planning a large event. With the exception of the dress, your travel agent will handle every last detail, leaving you free to celebrate your daughter and enjoy the special occasion with your family and friends. 5. You'll get a vacation out of the deal. Of course, the one undeniable perk is that you'll be on vacation. That means no cooking, no cleaning the house for visiting family members, no calling vendor after vendor the week of the party. Instead, you'll be island-hopping and relaxing poolside. Your daughter doesn't like sharing the spotlight. 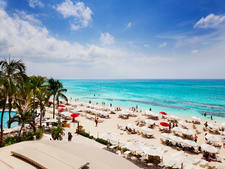 Part of the draw of a quinceanera cruise is the affordability, which is only possible because they are booked in groups. 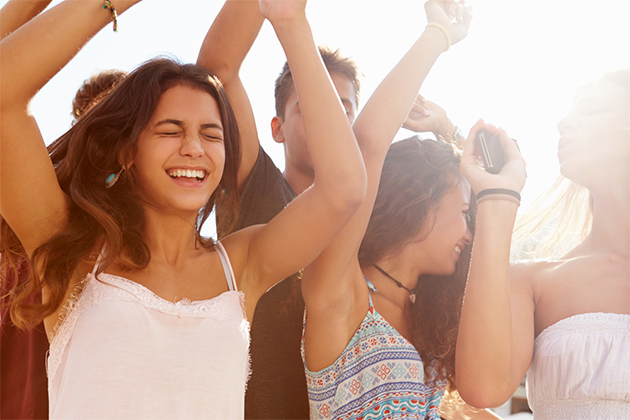 Your teenager will have to share the spotlight with as many as 25 girls, rather than having an onshore party focused solely on her. Extended family won't be able to cruise. You are welcome to invite family and friends to join you on your quinceanera cruise. However, if you have extended family that do not have the time or money to join you on vacation, and it is absolutely essential that they are a part of your daughter's special day, a traditional party is probably a better option. She wants the traditional 14 attendants with escorts. Since everyone has to pay their own way (unless you can afford to pay for everyone), it's likely that not all of your daughter's friends, potential attendants and escorts will be able to go, which could be a deal-breaker for her. 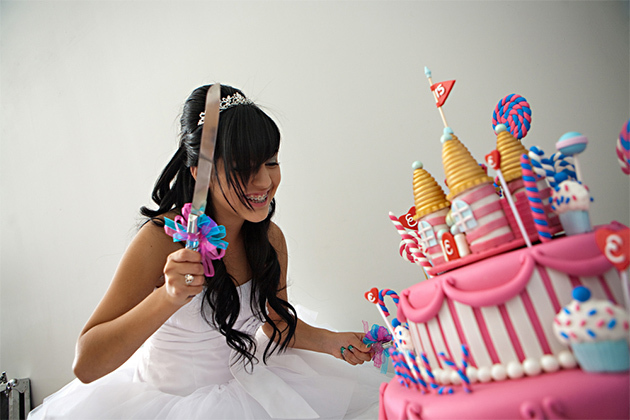 Choose a travel agency that specializes in quinceanera cruises. 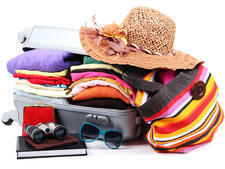 Get on mailing lists for travel agencies. A number of the agencies that organize quinces cruises have mailing lists and social media pages that you can join to receive advance notice of dates, itineraries and booking availability. In some cases, this will allow you to reserve your place on a cruise before the general public. 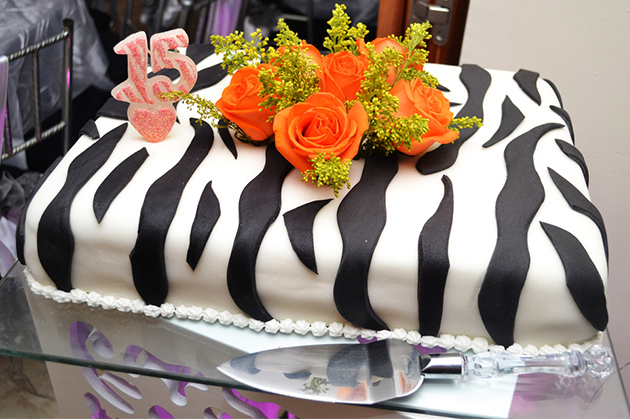 Since quinceanera groups are limited to a certain size, this can help avoid disappointment. Book your quinceanera cruise as early as a year in advance. This time frame allows the agency to secure the most affordable rates from the cruise lines, and will ensure that you are able to get the type of cabins you need on the ship and sailing you want. The agency reserves blocks of cabins, so when your invitees are ready to book, they can call the agency to claim one of the reserved cabins. 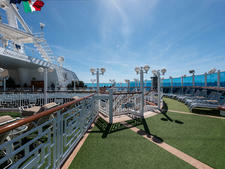 However, as it gets closer to the sail date, rates typically increase and all cabin categories might not be available.